1/ Why foreign visitor prefer Vietnam visa on arrival? Because what you need only a laptop/computer for applying visa online. 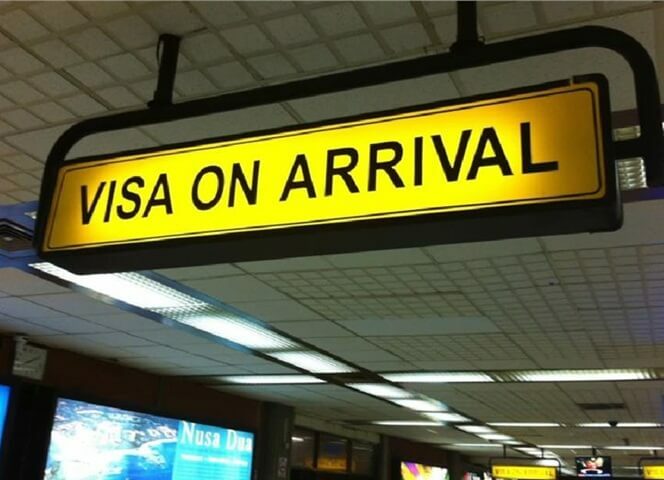 With visa on arrival, instead of going to Embassy a few times for submitting visa application, you only have to send your information via email, then receiving Visa Approval letter after 2days. When arrive to Vietnam, your visa on arrival will be stamped right at Landing Visa Counter of the International Airports. It is a really good alternative because it time saving and hassle free. This visa is only issued at Hanoi, Ho Chi Minh City and Danang International airports and is not available at land border crossings. 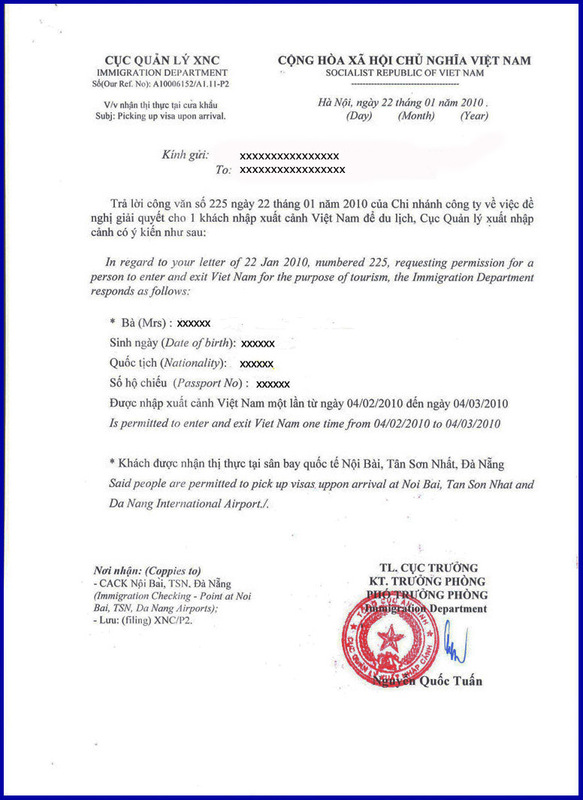 Within 02 working days after receiving your request, we submit to Immigration Department to get the approval letter for your Vietnam visa on arrival and you will receive its copy via email. Please print the letter out and bring it plus 1 photo (4cmx6cm) when flying to Vietnam. We will welcome you and assist in all necessary formalities to get Vietnam visa on arrival. YOU SHOULD KNOW. The Embassy will be closed on Saturday, Sunday, Vietnamese and International holidays. Please apply for Vietnam visa one or two weeks in advance to avoid unexpected troubles or urgent surcharge. All prices bove are INCLUDED stamping fee and visa assisting service fee. 4/ What is stamping fee? 6/ How I pay for my visa on arrival? We currently accept Credit cards or bank transfer for this service. Please make full payment before arrival date. 7/ What if I want to stay longer in Vietnam? Besides Vietnam visa on arrival service, we also provide the Visa extension service. This service help you extend valid time of your visa so that you have no trouble while staying and leaving Vietnam. Convenient, time – saving, and reliable are what you can expect from our Vietnam visa on arrival service. Please contact us for more details about procedures and service fee. 8/ What if I have any question?